Design Creation: In this service, every aspect of the pre-construction design stage is taken care of. Apart from creating marvellous designs, tasks like permitting, ensuring competitive pricing and construction delivery are also handled. 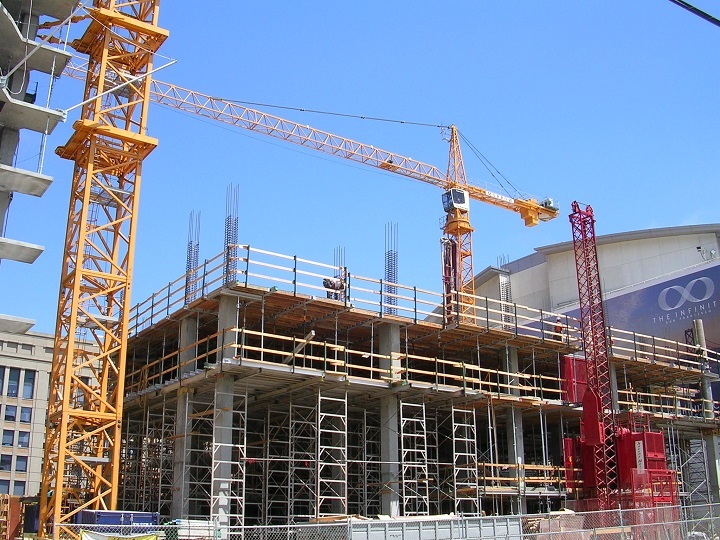 Construction Management: As a part of this service, the construction services provider would take care of everything from reviewing plans developed by other companies to budgeting and from value engineering to ensure competitive pricing. Construction delivery is also ensured. Drywall or Framing: The walls and ceilings of your building are framed and drywalled by using the right materials and skills. Plumbing: Companies involved in commercial construction often have the capability to take on pipe fitting and plumbing jobs of any kind and scope. Electrical Services: Whether it's a small electrical failure or setting up of a new electrical system in a new construction, everything is done flawlessly at as per your expectations. HVAC: Everything from new HVAC installation to refurbishing the old system is done by experts so that you never feel suffocated again. 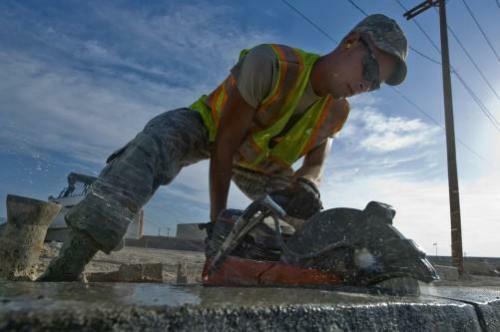 Concrete for Creations: Concrete is used to create small or large concrete slabs or equipment pads. It all depends on what you expect from a contractor you have chosen. Cleanrooms: Office constructions or medical room additions can be done in a clean & safe manner by a skilled contractor so as to avoid halting of your vital business operations. Modular Offices and Structures: You can make your office an efficient and productive space by hiring a general contractor with tonnes of experience in this field. After all, an efficient design lures better employees and clients, don't you think? Painting: From commercial to industrial and from the interior to exterior painting, everything is offered by an expert contractor so that your space looks excellent from the outside and the inside. Carpentry: Want to add in a bit of artistic woodwork to your home or office? Your own contractor can provide it at reasonable costs. You should try it once. Permit Processing: A contractor with appropriate contacts can also help you get all the needed permits in a time-bound manner without charging a high fee for it. It's a service worth exploring if you want to have a hassle-free construction or redesigning experience. If you find this article helpful or if you're looking for reputable building contractors just contact Bellissimo Homes today for quotations, consultation or enquiries!